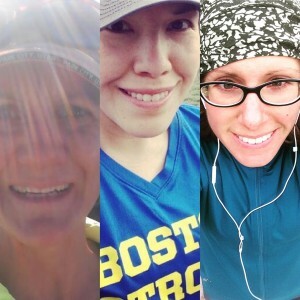 Welcome to Ultra Ordinary Running Podcast! We are ordinary runners undertaking the extraordinary. Join us for the journey.